Pit Stop USA is The Online Motorsports Superstore! 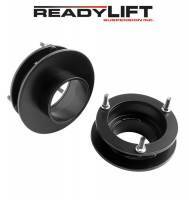 We feature ReadyLift products at low everyday prices. 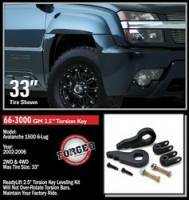 Pit Stop USA sells all the products you need for your 3/4 and 1-ton GMC or Chevrolet Trucks including Suspension Kits. Pit Stop USA is The Online High Performance Superstore! 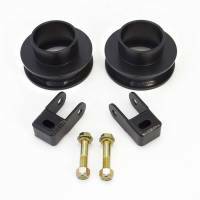 We feature Front Suspension Leveling Kits at low everyday prices. Check out the Recently Listed Leaf Spring Blocks. Pit Stop USA is The Online High Performance Superstore! 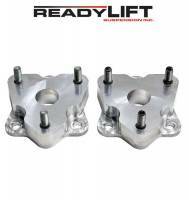 We feature Lift Blocks at low everyday prices. 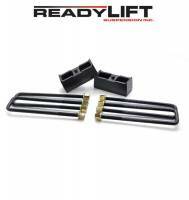 Check out the Recently Listed Lift Kits and Components. Check out the Recently Listed Shock Extentions. Check out the Recently Listed Steering Boxes and Components. 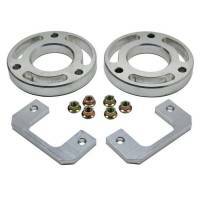 Check out the Recently Listed Suspension Leveling Kits. Pit Stop USA is The Online High Performance Superstore! 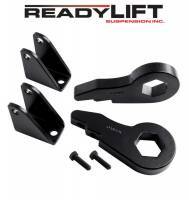 We feature Suspension Lift Kits at low everyday prices. Pit Stop USA is The Online High Performance Superstore! We feature Torsion Key Unloading Tools at low everyday prices. Pit Stop USA is The Online Motorsports Superstore! 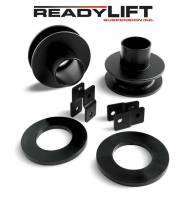 ReadyLift - The Best Truck Leveling & Lifting Systems - Guaranteed to maintain your factory ride! 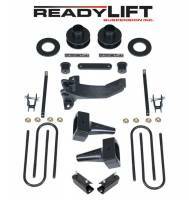 ReadyLift Suspension Inc. is the #1 preferred manufacturer of truck and SUV Suspensions Leveling and Lift Kits that are guaranteed to retain your factory ride while providing the looks and lift every truck owner wants. 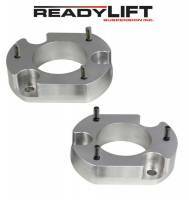 Check out our new Top Mount Strut Extensions, Forged Torsion Bar Keys, OEM Style Lift Blocks, Mild Lift Kits and more! 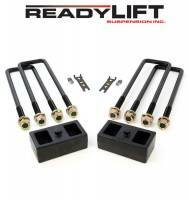 Pit Stop USA sells ReadyLift products at low everyday prices.